When Buttler goes that way, there is nothing a bowler can do. 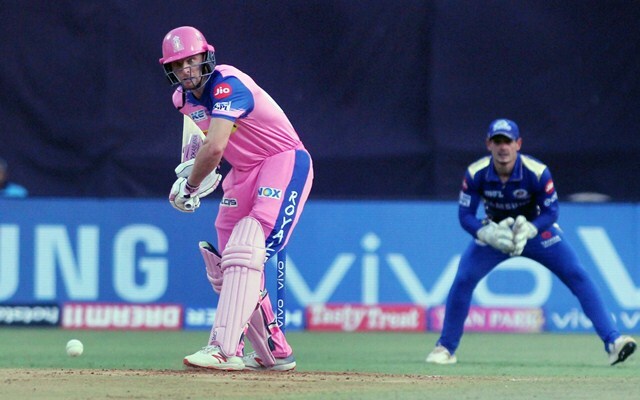 The 27th game of IPL between Mumbai Indians and Rajasthan Royals witnessed two classic knocks. First, Quinton de Kock put up a display of his class. However, the happiness didn’t last long as his knock was completely overshadowed by the one from Jos Buttler. But Mumbai pulled things back well towards the end. The game went down right until the last over with the Mumbai bowlers picking up some quick wickets. But Shreyas Gopal kept his cool and finished the match for the side with some good batting towards the end. 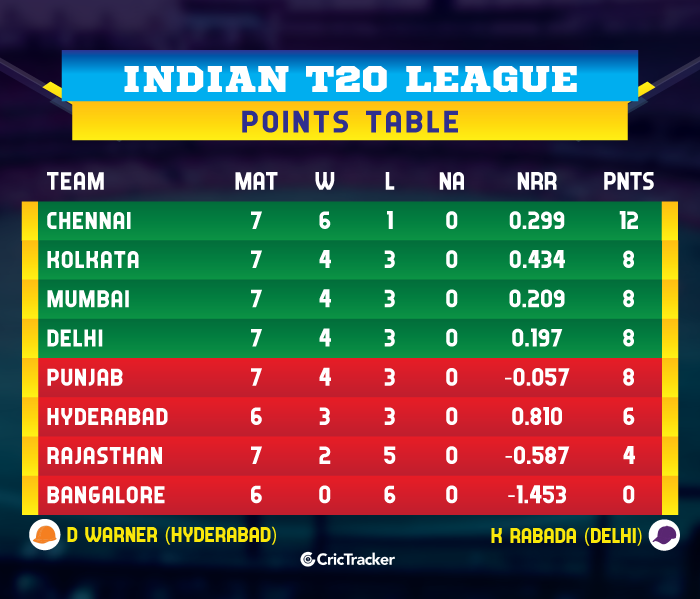 The Mumbai Indians got to a quick start after Quinton de Kock and Rohit Sharma got firing straightaway. They made the maximum utilisation of the field restrictions and piled up 96 runs together in just 10.5 overs. The skipper, after scoring 47 off 32 balls, tried to take Jofra Archer on but holed out to Buttler at long on. After this wicket fell, the Royals pulled things back well. When this duo was going, it seemed as if the team would get to at least 220. However, Suryakumar Yadav, Kieron Pollard were all dismissed cheaply. While Yadav scored 16 off 10, Pollard consumed a lot of deliveries and could only get 6 runs from 12 balls. Quinton de Kock looked to be extremely tired towards the end due to the heat factor and got out after scoring 81. Things were going awry for the Mumbai team before Hardik Pandya took control. The all-rounder raced to 28 off just 11 balls as MI finished with 187/5 in 20 overs. Ajinkya Rahane played some glorious shots in the chase. He scored 37 off just 21 balls in an innings that included 6 fours and 1 six. Combined with the efforts of Jos Buttler, RR got to a great start. The English cricketer played his best knock of the season and it was complete madness watching him bat. He toyed with the bowling attack and hit the bowlers to all parts of the ground. His knock, where he scored 89 runs from only 43 balls was a complete delight. He smashed 7 fours and 7 sixes and was brutal. This was enough to take the game away from the Mumbai Indians. Jos Buttler smashed 28 runs off an over from Alzarri Joseph but missed out on getting to a well-deserved century. RR lost some quick wickets towards the end but Gopal kept his cool and finished the match with four balls to spare. Result: Rajasthan Royals won the game by 4 wickets.